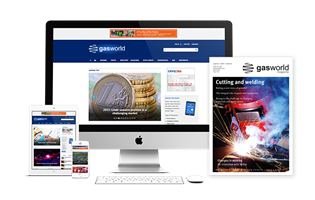 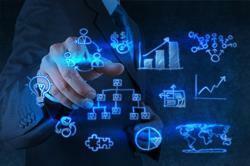 The gasworld Business Intelligence team is offering even more great discounts on selected reports and information. 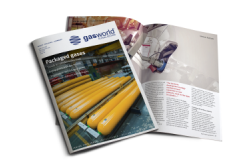 Don’t miss out on our October offer, where you can receive 15% off the India Industrial Gases Report (2014). 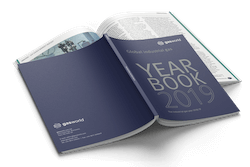 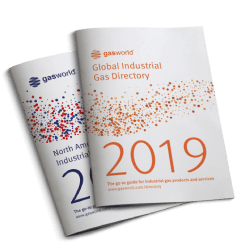 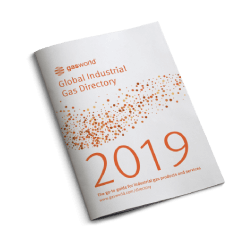 Prepared by the gasworld Business Intelligence team and supported by its specialist consultants, with direct involvement in the region being researched, each detailed report contains a 10-year history and five-year forecasts of the respective gas markets. 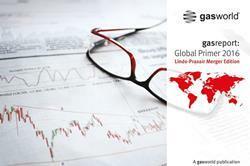 Don’t miss out on this up-to-date, detailed and affordable report. 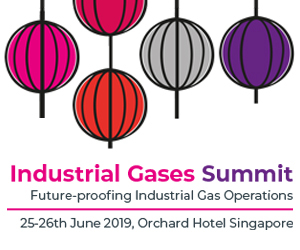 To take advantage of this limited-time offer, or to enquire about any of gasworld’s Business Intelligence services, please contact intelligence@gasworld.com or call +44 1872 225031. 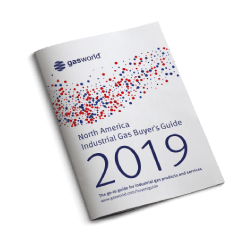 Walter and John Brant, brothers and Indiana natives, combined their engineering and sales talents to form the first gas production plant in the state of Indiana in April of 1915.